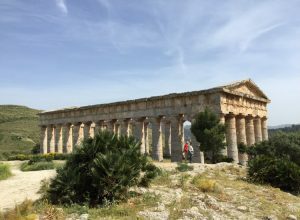 The amazing temple of Segesta is one of the best preserved temple in the whole Mediterranean area!! 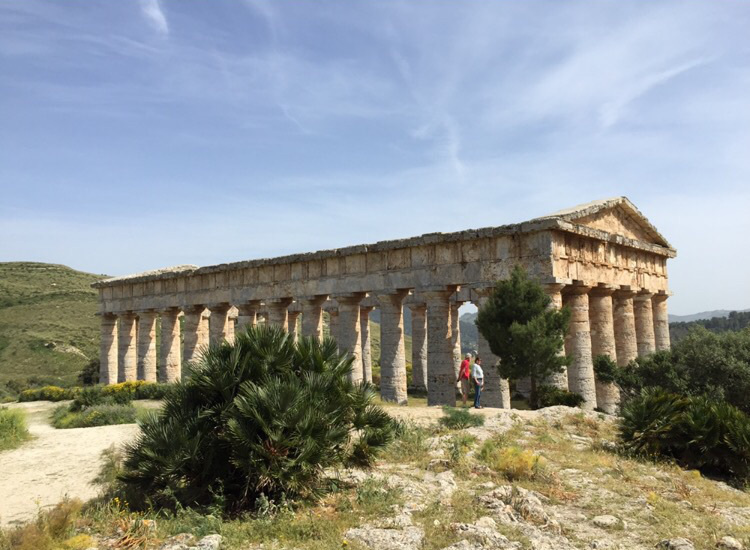 Segesta is an archeological site in the western side of Sicily, not far from Palermo city, located in a beautiful area in the middle of the countryside rich of vineyards and olive trees. Its temple and its agora area and theatre go back to V-III BC, but recent excavations find out other ruins of different ages. The spectacular location will take your breath away! Enjoy it guided by me!